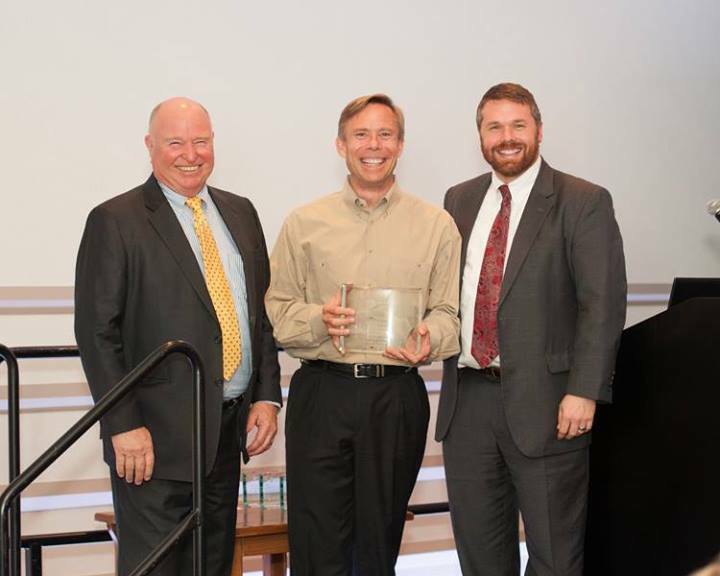 Patriot Solar Group (PSG) recently received the award for “Michigan employer of the Year” from the Michigan Energy Innovation Business Council (Mi-EIBC) at the Michigan Energy Innovators Gala in Lansing. Over the last year PSG has grown substantially, expanding into a new building that allows for more office space, as well as more room for manufacturing purposes. Pursuing projects in and out of the great state of Michigan, PSG continues to explore new markets for solar development.